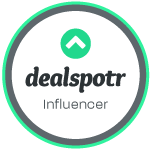 Posted on June 11, 2014 by Heather W.
Father’s Day is just around the corner and if you are a last minutes shopper, such as myself, then I think you are really going to love this idea! Head out to your local Bass Pro Shops or Cabela’s and grab dad some barbecuing products and give him a big selection of items for the grill! 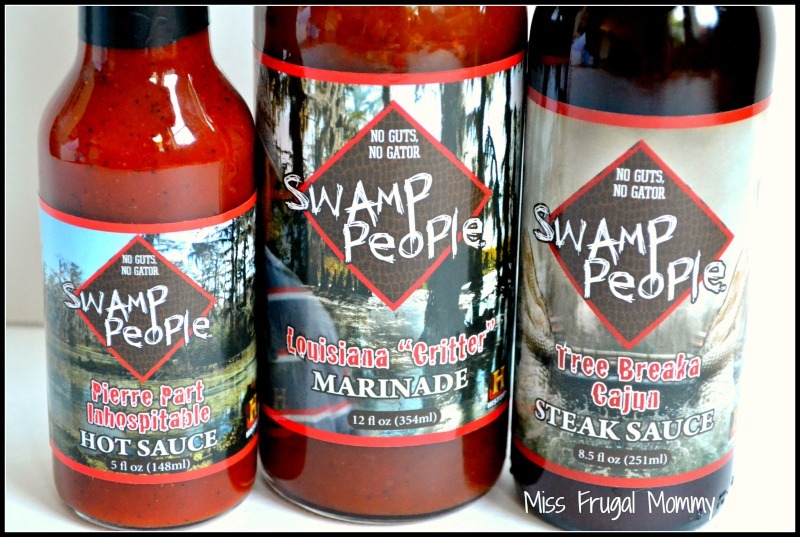 The bold and delicious Swamp People sauces would make the perfect addition to dad’s barbecuing supplies and guaranteed to help him make some delicious meals this summer. 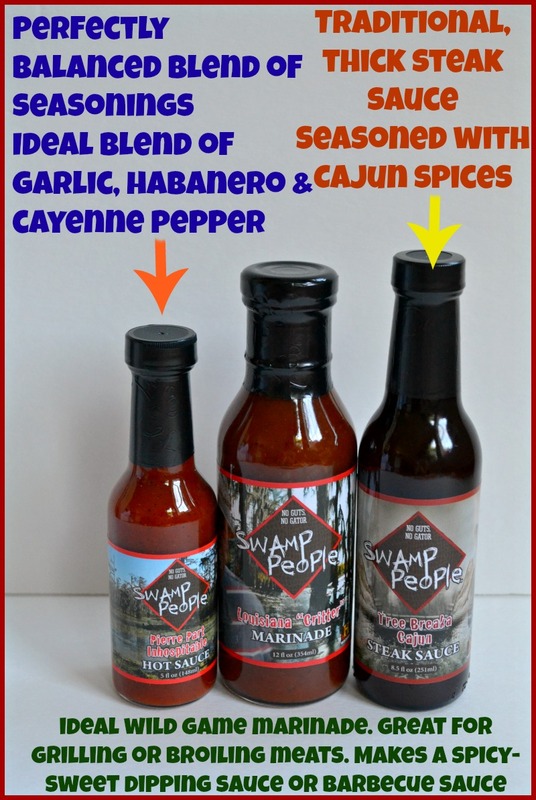 My husband was the official taste tester for these products (a man that loves hot and spicy food) and he was pretty impressed with all three Swamp People Sauces. They provide a unique and fun barbequiing experience, allowing you to step away from the traditional foods. These sauces are really going to make eating off the grill this summer a delicious treat and dad is going to feel proud knowing he cooked his family some mouthwatering meals. So what are you waiting for? 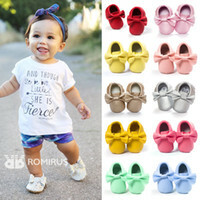 Father’s Day is almost here! Get out the door and hunt down these fantastic sauces for dad, I just know he is going to love them! These sound fantastic. I am so glad they are available at Bass Pro Shop because I don’t live too far from one located in Birmingham. We love watching Swamp People each week and the food they have when they show them all gathering to have a dinner looks really good. These sauces sound really good and I’d love to try them out. I’ve never watched the show but have heard of it. The sauces look delicious & I’d love to try them. The names sound so funny and interesting. Love to win them of course. I know my husband would have fun cooking with them. The sauces look like they would add great spices too! Thanks for the info. I didn’t know they made sauces like this. These sound great, I would really like to try the Steak Sauce. I like that these are good sauces, as certified by your taste tester husband, on top of the novelty aspect. Cool did not know that these are available at Bass Pro shops, we are getting a a Cabellas here but has not been built yet, My boys love hot sauces and spices and we could have a outdoor feast with them, I like that they have cool names like – “Tree breaka Cajun steak sauce, sounds great. I love the summer time and eating outdoors again. Grilling with these sauces is going to be amazing! I’ve never heard of horseradish bbq sauce before. But I love them both individually. So I’m game! These sound really good. At my house we are all fans of sauces and we love cajun flavors too. Awesome for Wild game. We are a big deer hunting family here in WV. I’ve actually seen this show a few times. These sauces look awesome and we love these flavors! I think it is so cute the title of the “Inhospitable sauce” I gotta a chuckle outta that one! We sure would love to try these sauces! My husband is a big fan of this show. 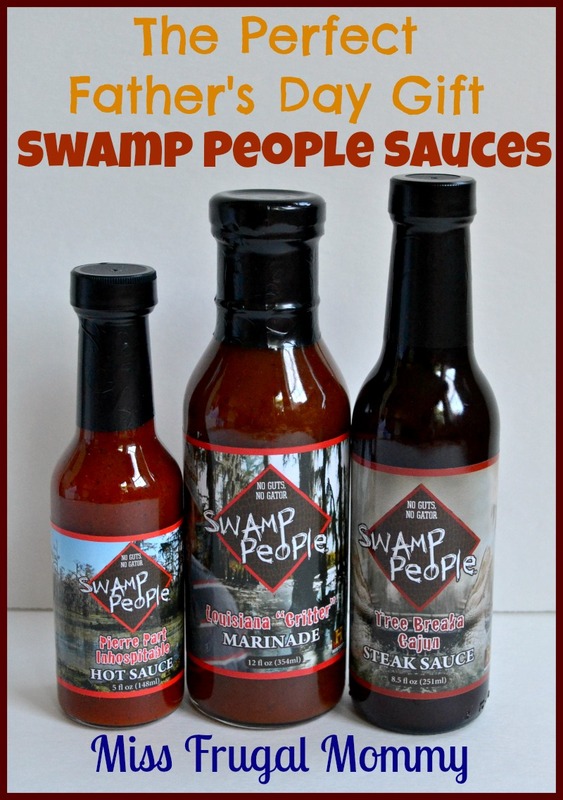 I had no idea Swamp People had a line of sauces! My husband is a big sports and outdoorsman and this would certain appeal to him. We are often at Cabela’s so I will look for these. I want to try all of these sauces they would go great with my husband bbq recipes.